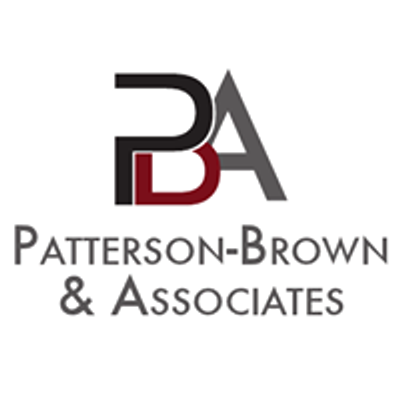 Patterson-Brown & Associates has designed an 8-week training program for construction contractors or anyone interested in local, state, and federal contracting opportunities. 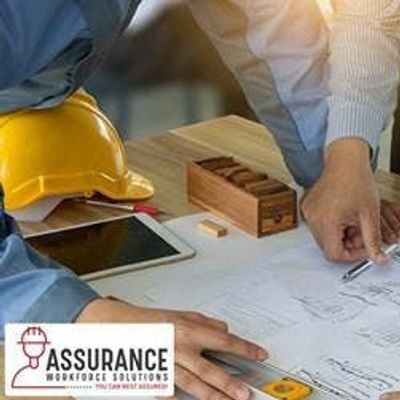 Industry experts will be facilitating classes in project management, bidding, estimating, scheduling, marketing & development, accounting, qualification bonding & insurance, and much more. Register NOW....Classes begin April 2, 2019!! Click here for Contractors Academy Registration Form. 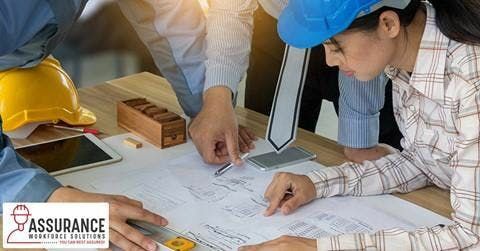 This course is designed to benefit both government and contractor personnel, including construction contractors, small business owners, real estate agents, administrative personnel and a wide variety of other professionals. Class dates are scheduled on Tuesdays from 6:00 p.m. - 8:00 p.m. for ONLY 8 Days starting April 2, 2019. Class will not meet during Masters Week. Seating is limited so register today! Additional information can be found on our website https://pba-diversity.com/contractors-academ or call us (706) 834-4210. 100% refund if you withdraw two business days prior to first class meeting. There is NO refund after the first class meeting. To withdraw from the course, contact aW5mbyB8IHBiYS1kaXZlcnNpdHkgISBjb20= or phone (706) 834-4210.